Want to look like your favorite celebrity for Halloween or maybe just on a regular night out? No sweat! Here are a couple of famous celebrities' signature makeup looks and how you can easily recreate them. a black gel eyeliner (Try the Maybelline Eye Studio Lasting Drama Gel Eyeliner in Blackest Black) -- you can go as subtle or as dramatic as you want with your wing, as long as you're comfortable with it! adding some liner on the lower lashline also makes the look more bold. Here is a tutorial if you're having trouble with achieving the perfect flick. 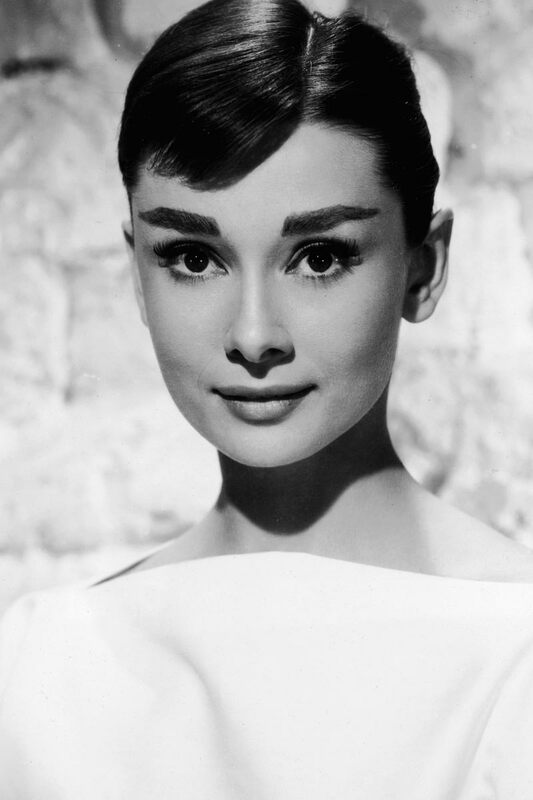 From Audrey Hepburn to Cara Delevingne to Lily Collins, the thick eyebrow game has become hugely trendy and popular. Though we might not all be blessed with heavy brows as these lovely ladies, we can certainly still rock that look! Below is a tutorial on how you can try to achieve those thick and fabulous eyebrows. This look is flattering on almost everyone, and it is especially popular on celebrities during award shows. The glitter on the eyes makes this look especially glamorous. If you wanna find out how to achieve this look (particularly the one worn by Rihanna at the CFDA Awards) check out the video below! Though they were hardly the first celebrities to ever rock a defined contour, they did make it popular; so much that it became their signature look. If you want to know how to get that flawlessly contoured face, check out the tutorial below. Second, to get the full, plump lips effect, stamp a bit of a light-colored concealer or lip pencil on the center of the lips. Then, blend it outwards. Click the photos for sources.